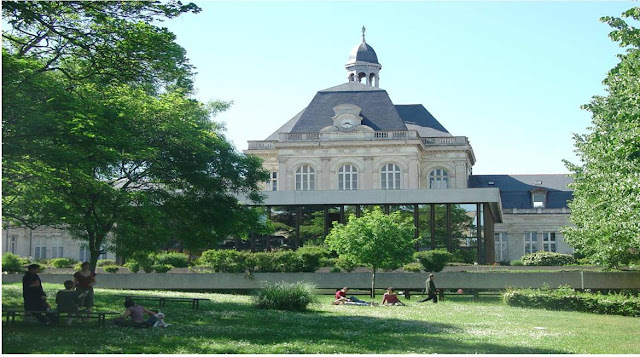 About the Institution:-The Université Catholique de l’Ouest (UCO) or Catholic University Of West is 135 years old: originally a medieval University founded in 1373, it was later reopened in 1875 and has a current student population of 12,000. The campus is situated in downtown Angers. The University campus boasts an unusual architectural blend of old and contemporary buildings, standing in a 5-hectare park. Ø 170 partner Universities around the world: credit transfers and validation of grades. Ø Student accommodation service: wide choice of bed-sits, home-stay or family accommodation, halls of residence or flats. Ø 1 year/2 years post study work visa.